The movie is a lot of fun and had me in stitches in so many places. It was an amusing look at a rich kid, and I loved the scheme of the prescription pills, popularity, growing up, loneliness as well as the lengths a teenager will go to in order to fit in. What a person does with popularity is important, and that is explored earlier in Charlie Bartlett than other movies of its kind. 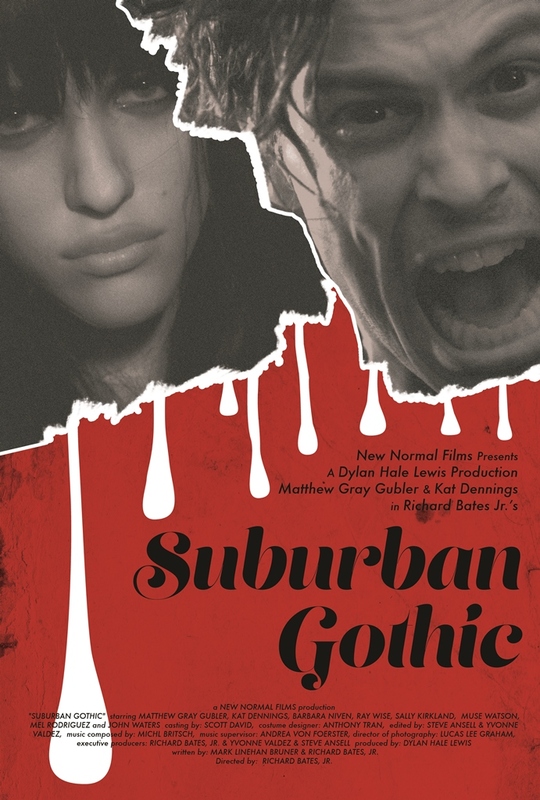 It was an awesome feel good movie, and I enjoy it every time, even if it not my normal blood, guts and gore or insane drama. It is simply a fun and enjoyable movie, and it is great to watch every now and again. For me there are so many great scenes where you can just laugh at Charlie and his antics, as well as respect how he is an organizer for the students, and will help them at every turn that he can and is able to have everyone rally together. The movie was also pretty well cast, and Robert Downey Jr was again a joy to watch, he is a diverse and great actor, no matter that people think he has been typecast as Tony Stark / Iron Man. He is so much more talented than that – although he should actually go back to doing other things again. Anton Yelchin is an actor that I enjoy quite a lot, and I think that he was perfectly cast to give us Charlie, he did so with style. I was a huge fan of Tyler Hilton’s Murphy, that guy was hilarious! The way he ran that business with Charlie, the way he wanted to take a girl out on a very specific dinner and a movie date, the way he was actually a softie? You cannot help but love Murph. Watching the wheeling and dealing of Charlie is exceptionally entertaining, that kid is smooth! 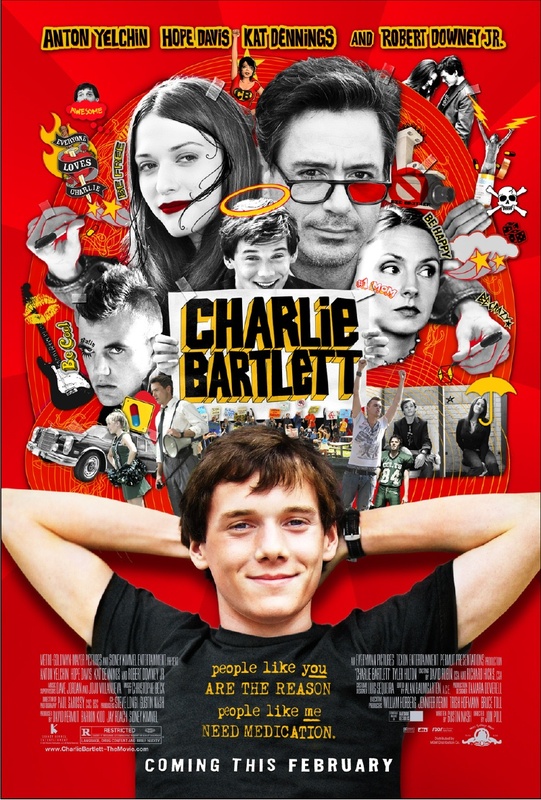 If you haven’t seen this, Charlie Bartlett is well worth the watch, no matter what your age.